We are quite simply a team of friendly, dedicated healthcare professionals. Our main objective is to help you feel better, faster. Our success is based on us helping people get better, that is why so many doctors and consultants refer their patients to us and why so many people recommend their mums, dads, grandchildren, friends etc. to come and see us. 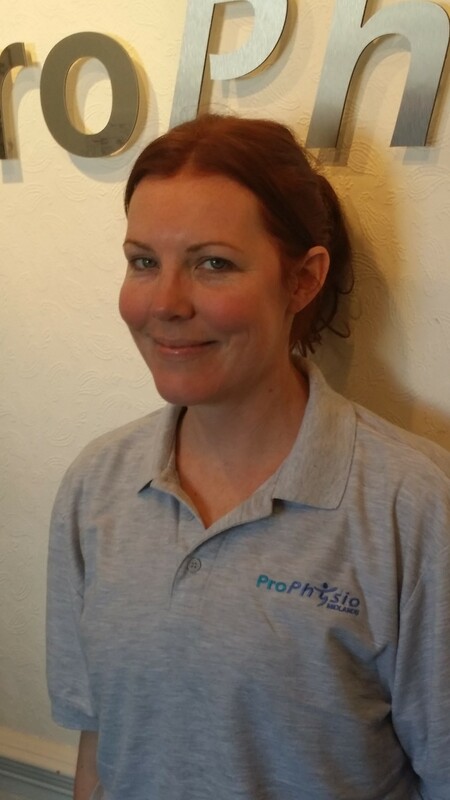 Founder and Director of ProPhysio Midlands. 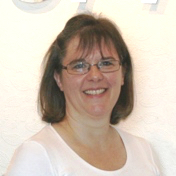 Graduated in 1992 from the University of Nottingham with BSc (Hons) in Physiotherapy. Competed internationally in the discus event, including the Commonwealth Games in 1990 and carried the flag for Scotland in 1994. Member of the Acupuncture Association of Chartered Physiotherapists. Member of the Chartered Society of Physiotherapists. Member of the Association of Chartered Physiotherapists in Occupational Health. 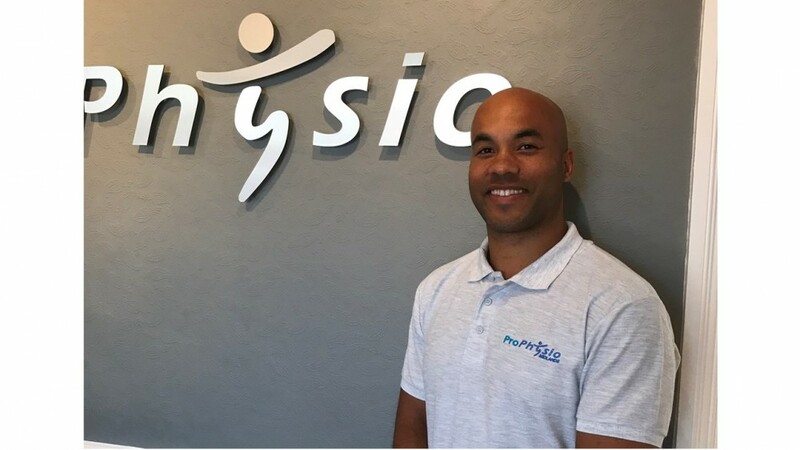 Has spent 18 years working with patients of all ages and abilities, from elite runners preparing to do marathons to a 75 year old lady recovering from knee surgery. "I particularly enjoy the variety of patients I treat in my working day. I have extensive experience and knowledge in all aspects of musculo-skeletal health including sports injuries, orthopaedic and rheumatological conditions. Prior to this qualified with BSc Sports and Exercise Development (Hons) from University of Sunderland in 2000. Married with 2 young children so constantly on the go! Enjoys spending time with family, jogging and swimming. Qualified from University of Birmingham: BSc Physiotherapy (Hons) 2008. Registered with CSP & HCPC. 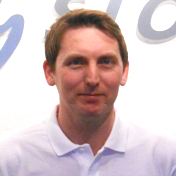 7 years working independently at CSSC/RCSL sporting events across UK. 10 years NHS experience, covering Elderly Rehabilitation and Paediatric/Adult Neuro MSk physiotherapy. Currently working as a Senior Physiotherapist in NHS Adult Musculoskeletal Clinics. 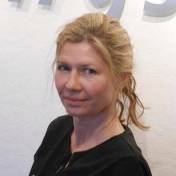 Uses Acupuncture and trained in a range of Manual Therapies, plus, has a strong interest in persistent Pain Management. Is up-to-date with Strength & Conditioning principals and due to sporting background has a natural interest in Health & Fitness. Club tennis player and keen cyclist. Works at ProPhysio on Friday Afternoons. Experienced with a wide variety of patients in the NHS and private sectors. Works at ProPhysio on Monday evenings. Specialised 18 years ago in treating children, which has since spanned all ages and conditions. Worked for 3 years at Sheffield Children’s Hospital gaining experience across respiratory, orthopaedic and neurological specialities. Worked internationally; spent 2 years in the Middle East as the paediatric team leader for ARAMCO medical centre therapy services, worked in Western Australia as Clinical Standards Officer for a community therapy services organisation. Over 10 years experience working for PCT community services in the UK, assessing and treating children with special needs in both mainstream and special schools. 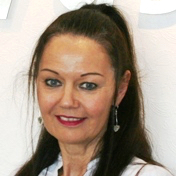 Began specialising in Neurology in 1982 and has since had extensive experience working in Hospital Wards, Outpatient Neurology Units and in patients’ own homes. Has lived locally for 25 years and has two grown up sons. Plays tennis, enjoys sport generally and loves gardening and music. Likes word games and ‘Countdown’ - especially the numbers rounds! Specialising in the care and therapy of patients with diagnoses such as Multiple Sclerosis, Parkinsons Disease, Stroke and a variety of other neurological conditions, I also have a particular interest, and wide experience, in elderly care. Away from the clinic, Marie assists in looking after the Ashby Ivanhoe football team. She is a keen netball player and footballer herself. 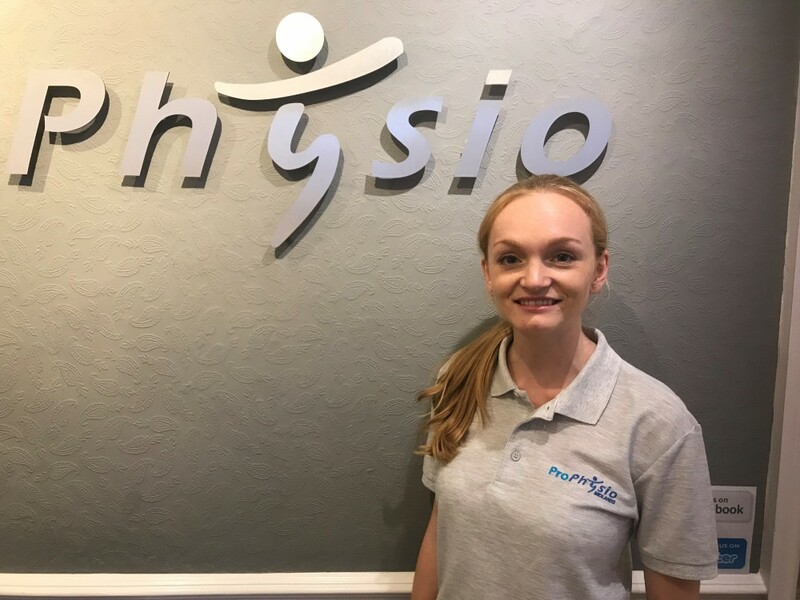 Works at ProPhysio on Mondays, Wednesdays and Fridays. 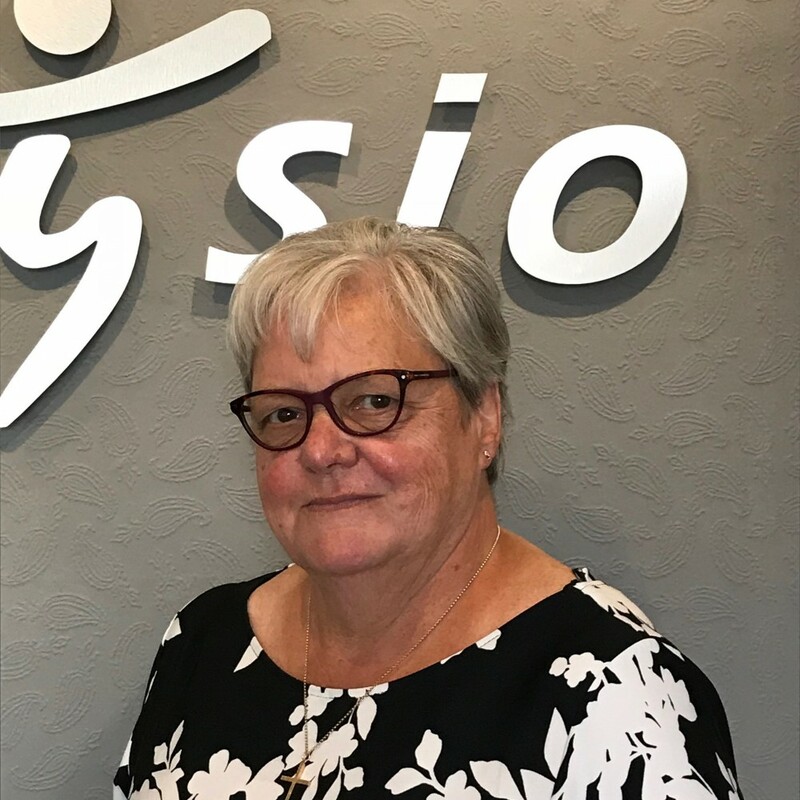 As an experienced Sports Massage Practitioner my passion and focus on sports massage allows me to provide for the specific needs of a broad variety of people: from high level competing athletes, recreational sports people, those not involved in sports and clients with a disability. MCTha IIHHT/VTCT Level 3 Swedish Body Massage. Qualified Therapist in, Thai Foot Massage; Indian Head Massage; Hot Stone Massage; Pregnancy Massage; Hopi Ear Candle/ Face Massage and Reiki. Participated in various charity events such as: Prestwold Hall 5k &10k races/Rugby 7’s tournament and Sport Relief events. Enjoys reading, gardening and general fitness. Professional member of the Federation of Holistic Therapists. I offer a range of treatments that consider the whole person - body, mind, spirit and emotions - in the quest for optimal health and wellness. Therapies such as Indian Head Massage, Aromatherapy Massage, Reiki & Reflexology can aid healing, relaxation and general well being. Enjoys yoga, music & helping my husband in the vineyard! Qualified Dip Hyp CS (2011), Dip PC (2013) Birmingham, Reiki Master/Teacher and crystal Healer, London (2011). Author of 11 books (including a number 1 bestseller). Main area of work: Anxiety, panic attacks, anger. Therapy involves identifying the causes and triggers of the emotional response and devising a programme specific to the client’s needs. Special interest in working with clients who have experienced life changing events. An integrated approach to healing can be used by combining psychotherapy with hypnosis and energy healing (if appropriate). Energy healing treatments can be booked as a standalone treatment. Enjoys walking with her dogs and reading a good murder mystery. I offer a service specialising in grief and loss/bereavement and couples relationship counselling. Worked in media research for 10 years whilst living in Birmingham and London. Spent 10 years at home looking after 2 children. 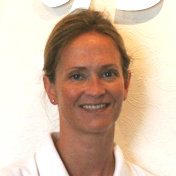 Joined ProPhysio in February 2011, working predominantly in the Ashby Clinic. Enjoys music, yoga, and cryptic crosswords! Worked as PA for the Health & Safety Executive, Hepworth and British Coal. Had time off to look after 2 children. Enjoys body pump, spinning, circuits, swimming and the gym, also music, sunshine & chocolate (hence all the exercise)!! 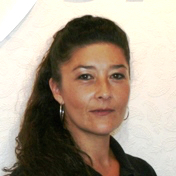 Previously a trainer specialising in IT, management and customer service skills. The face behind the social media posts of ProPhysio and dragging the ProPhysio IT into the 21st century! When not working enjoys caravanning, aqua-aerobics, barbershop singing and reading. Always professional and caring towards my needs. On every occasion have always accommodated me, even if it meant calling someone in. © 2019 ProPhysio Midlands. All rights reserved.